Cheney saw the Kennedy motorcade on Lemmon Avenue on November 22, 1963. 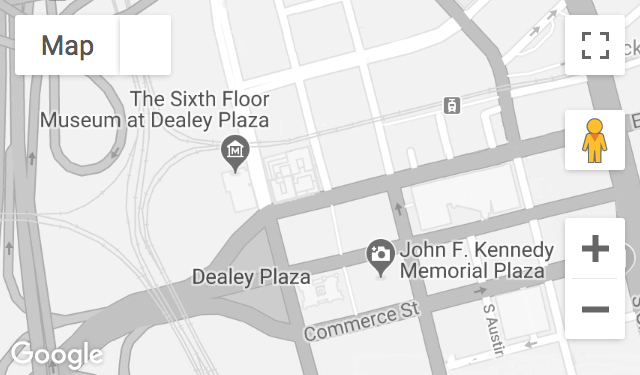 Years later, as a board member of the Dallas County Historical Foundation, Cheney served as liaison to the Kennedy family during the development of The Sixth Floor Museum at Dealey Plaza. Recorded December 1, 1994. Ms. Cheney passed away on December 13, 2018.